A program for all Jewish middle school students. As the only youth group in town dedicated exclusively to 6th – 8th graders, Dallas Connect offers meaningful experiences that serve as a gateway to tweens’ and teens’ continued involvement in Jewish life. We offer a variety of experiences to bridge the gap between pre and post-Bar/Bat Mitzvah and high school programs. Dallas Connect allows middle school students to begin experiencing the privileges and obligations of being a member of both the Jewish and general community. This event is led in partnership by the Aaron Family JCC and BBYO. 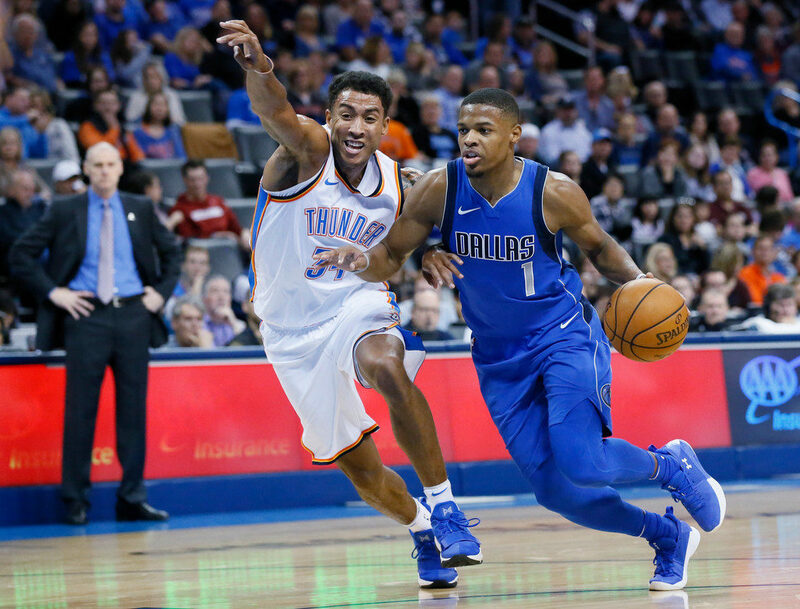 Join Dallas Connect on Saturday, November 10 from 6:30 – 11 pm for a fun night at the Mavericks game (vs. Oklahoma City Thunder)! Space is very limited and is on a first come first served basis. If you have any questions, please contact Jessie Cohen at jessicacohen@bbyo.org or Abbii Cook at acook@jccdallas.org. You can also call 214-239-7189. To see photos, follow us on Instagram at @DallasConnect36.